They will be taking place on Friday, October 14th in the Wood Quay Venue, Dublin. 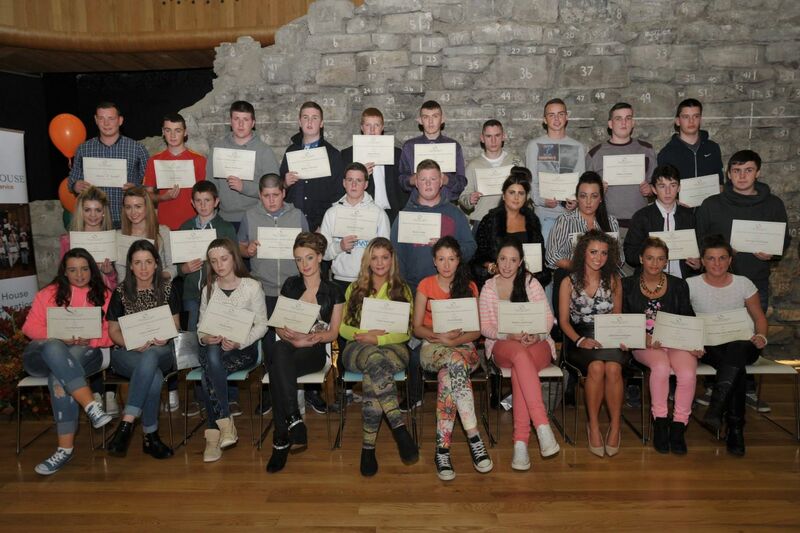 The awards are an evening of celebration for Traveller people who have completed their Junior or Leaving Certificate, GCSE's, A- Levels, Further, Third-Level or postgraduate education. They are also an opportunity to highlight role models in the community and show the value of educational attainment.